Tens of thousands of people suffer a major traumatic injury in England every year, sadly a quarter of those die as a result of their trauma. Fact: The chance of survival are highly dependent on the skill and treatment that follows in the early minutes and hours after suffering a major trauma. Fact: Basic knowledge of first aid is not sufficient in dealing with trauma. 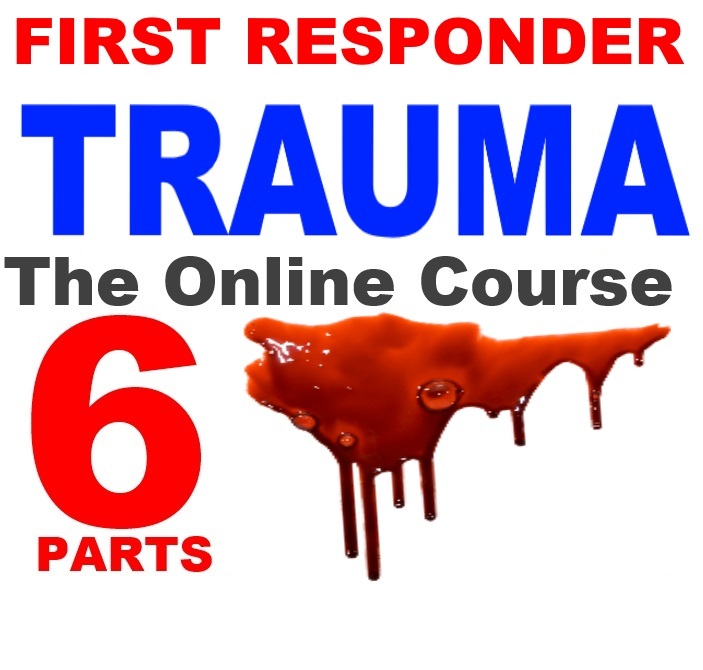 This Online First Responder Trauma Training course goes above and beyond the basic First Aid standard. It is geared to equip you with the knowledge and skills to assess, manage and treat a patient in a trauma and/or medical emergency. 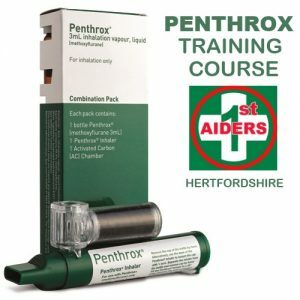 The course is ideal for individuals based within or near potentially high-risk locations and want to be prepared for whatever they may face should they be at the scene of a mass casualty/major incident/ terror attack. Trauma isn’t all about sinister events, a traumatic injury can be a result of an accident, in the home, at work, at play or on the road. 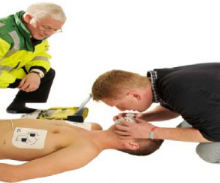 It is important that the first responder is prepared and capable of administering life-saving medical treatment, stabilise the patient and even prepare them for packaging and evacuation to hospital, as well as managing a scene until emergency services arrive. It comes in six parts. There is no time limit or restrictions. Study at your own pace, anytime, anywhere. Certificate is valid for three years.